Preparing for the upcoming 2018 Prisoner Strike -- slated to take place between August 21st and September 9th -- we speak with members of the Incarcerated Workers Organizing Committee of the IWW about the lead-up to the strike and how you can get involved. This year’s actions come in the wake of the extraordinary 2016 prison strike -- the largest and most widespread prisoner strike in U.S. history. It is estimated that 50,000 imprisoned workers in more than two dozen states refused to do the work that keeps prisons running. In August 2017, the Millions for Prisoners march led prison officials in Florida and South Carolina to preemptively lock-down their entire prison systems -- impacting over 121,000 imprisoned people. 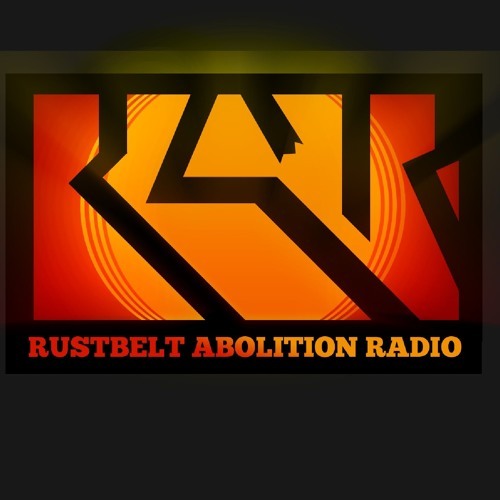 Rustbelt Abolition Radio covered these historic events in our September 2017 episode titled “Reports from the Prisoner Resistance Movement” as well as in our Making Contact audio documentary titled “Specters of Attica: Reflections from Inside a Michigan Prison Strike.” The prisoner resistance movement takes another step this August 21, 2018, as prison rebels in more than 17 states will refuse to labor and maintain the institutions that perpetuate their captivity.